Leading online travel agency expands its services offering. MilesAway Online Travel Agency has bought TravelFlight! It is with great happiness that TravelFlight announces that it has sold to MilesAway Online Travel Agency, thereby increasing the services of both companies. 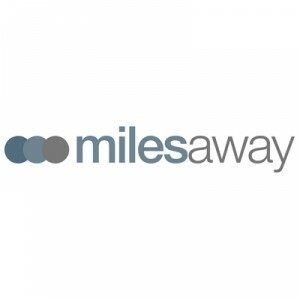 The signing over of ownership does not impact the employees of either company, and business will carry on as usual over the coming months, as MilesAway continues its stronghold on the after-hours travel market.